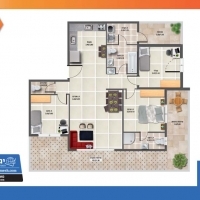 This comfortable three bedroom apartments has a large porch. 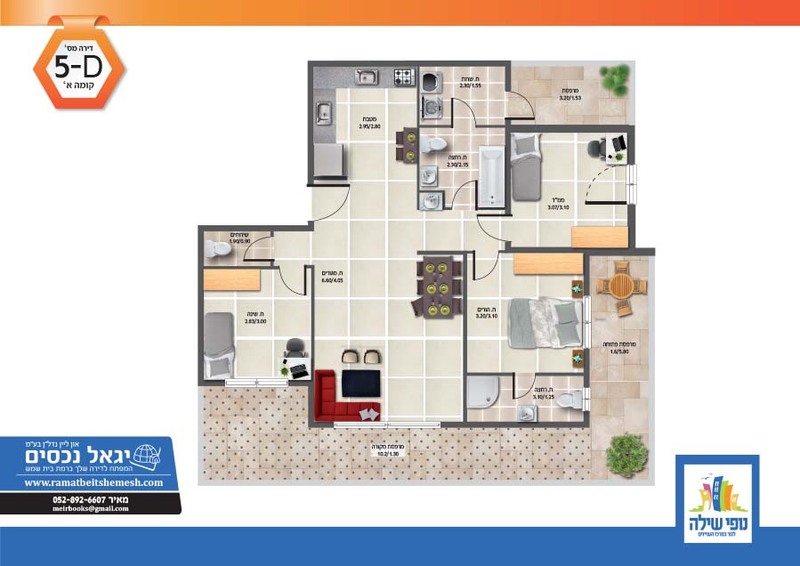 The master bedroom has a private bathroom with a shower. 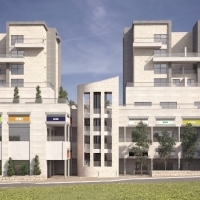 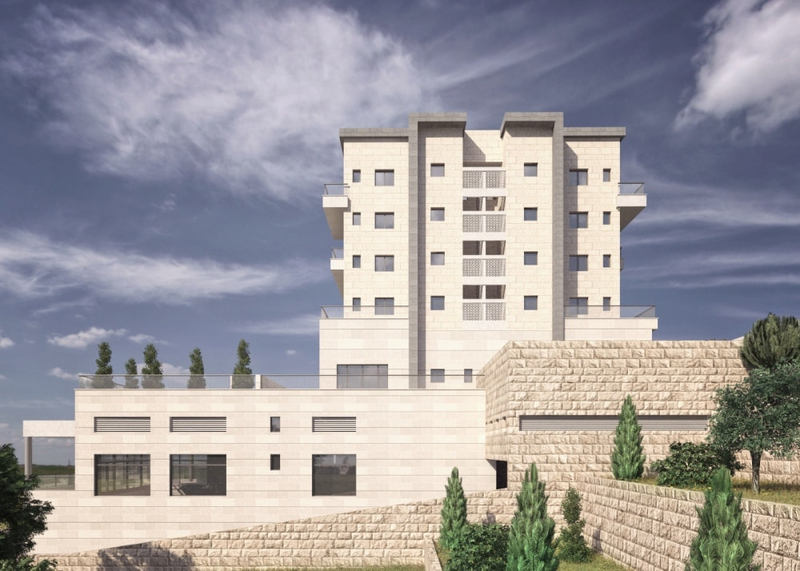 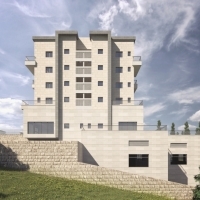 Nofei Shilo is a new project in the popular Ramat Shilo neighborhood of Ramat Beit Shemesh Alef. 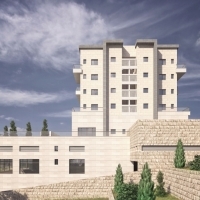 Nofei Shilo is being built by “Boneich”, a construction company with years of experience specializing in quality new home construction. 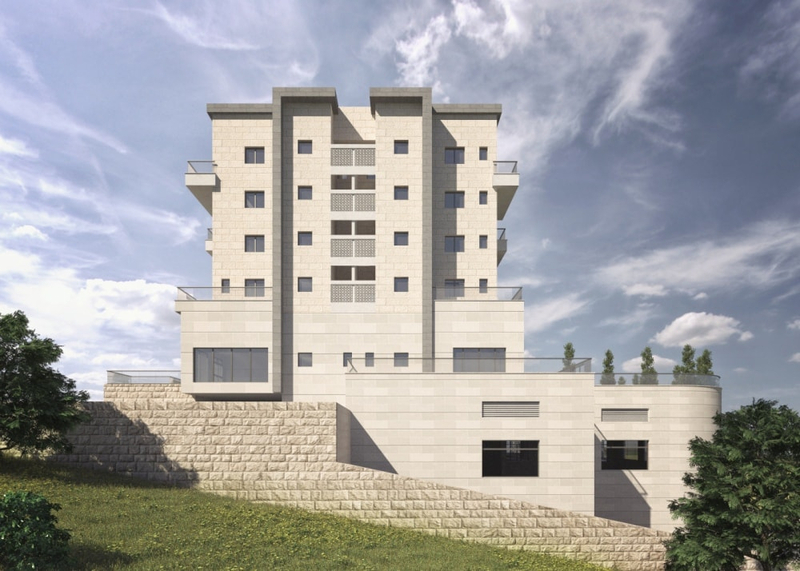 The project includes two apartment buildings with spacious apartments, large balconies and of a high quality finish. 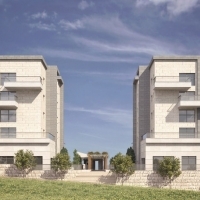 These apartments are located on Nahal Tse’elim Street, across from the existing neighborhood of Ramat Shilo.